Editor’s Note: We updated this article for 2019. This is our third time ranking the most diverse places in Virginia. There are parts of Virginia where there’s a high level of diversity — where people of all walks of life come together. We decided to shine a light on those places today. Using a standard measure of diversity, we ranked all 62 cities in Virginia from most to least diverse. So what city is the most diverse in Virginia? 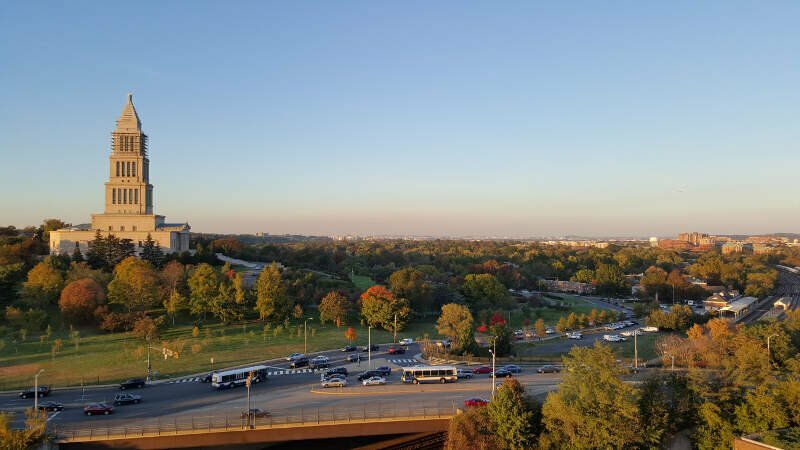 According to the most Census data, Herndon took the number one over all spot for diversity in Virginia. Read on below to see how we crunched the numbers and how your town ranked. To see where Virginia ranked as a state, we have a ranking of the most diverse states in Ameria. We limited our analysis to non-CDPs with a population greater than 5,000 people. That left us with 62 cities. We then calculated the HHI for each city by finding the racial breakdown of a city in percent terms, squaring them, and then adding the squares together. This left us with scores ranging from 2,858 (Herndon) to 9,177 (Richlands). Finally, we ranked each city based on the HHI with a lower score being more diverse than a high score. Herndon took the distinction of being the most diverse, while Richlands was the least diverse city. 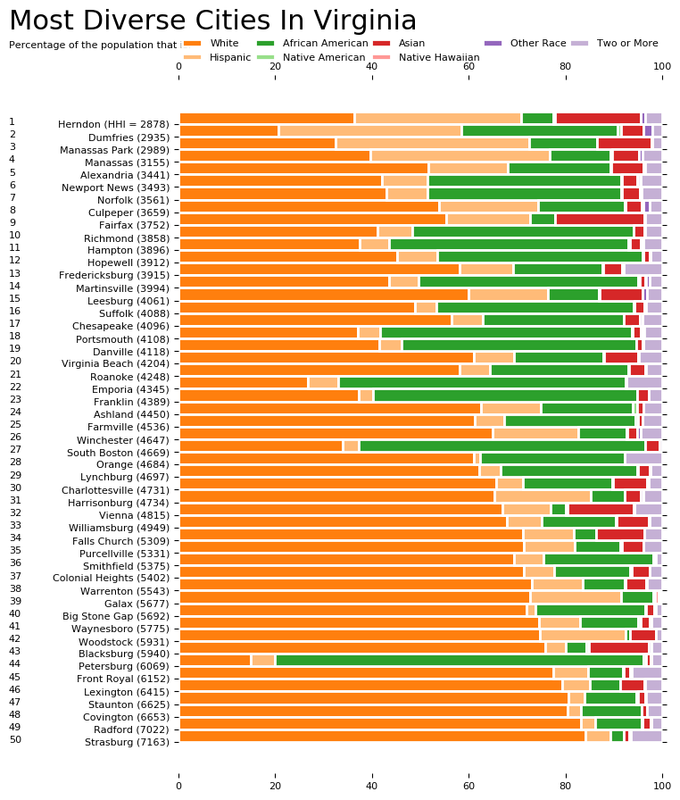 Read on for more information on how the cities in Virginia ranked for diversity or, for a more general take on diversity in america, head over to our ranking of the most diverse cities in America. 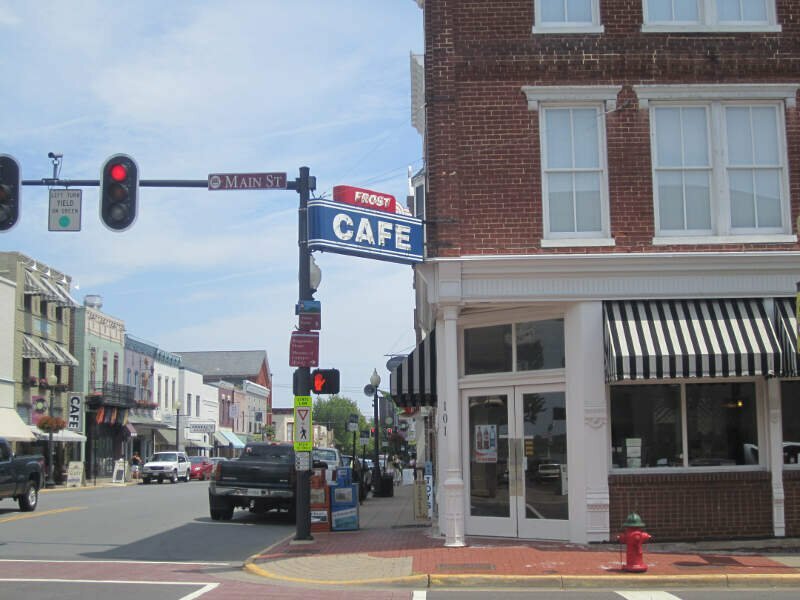 Manassas is an independent city in the Commonwealth of Virginia. 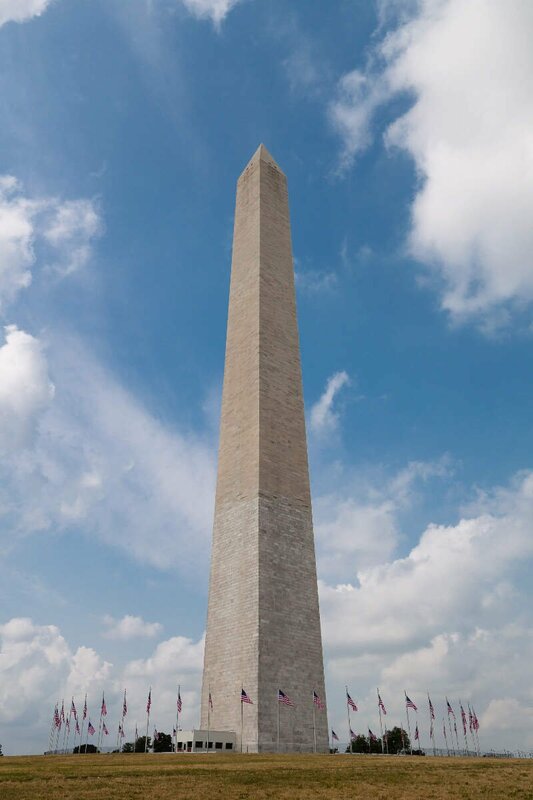 As of the 2010 Census, the population was 37,821. 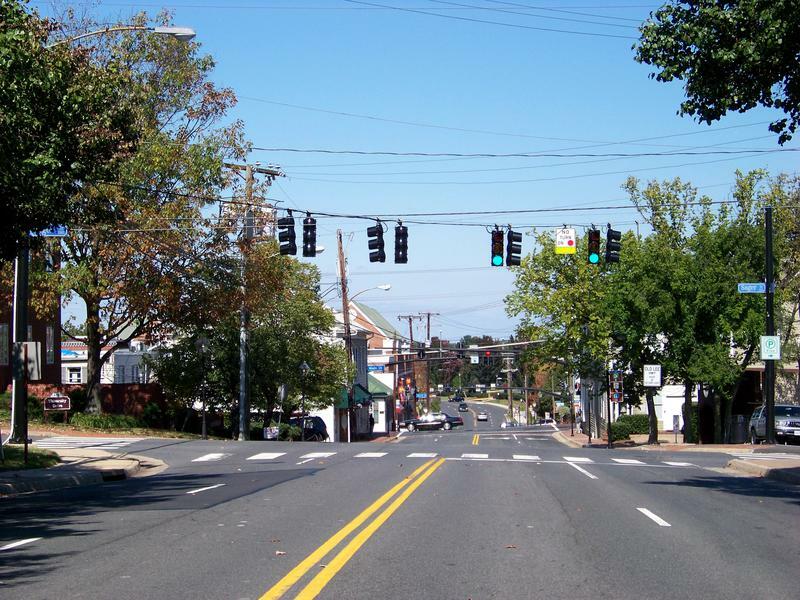 The city borders Prince William County, the independent city of Manassas Park, and Fairfax County. The Bureau of Economic Analysis includes both Manassas and Manassas Park with Prince William County for statistical purposes. Newport News is an independent city in the Commonwealth of Virginia. As of the 2010 census, the population was 180,719. 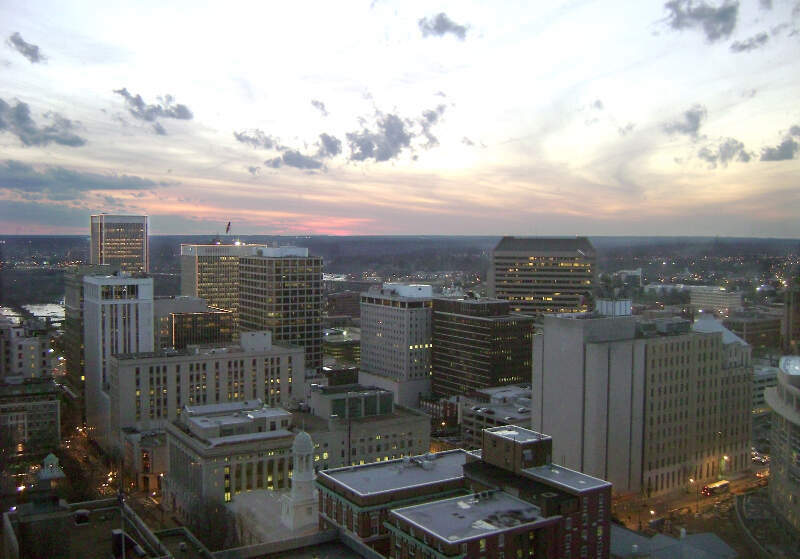 In 2013, the population was estimated to be 183,412, making it the fifth-most populous city in Virginia. 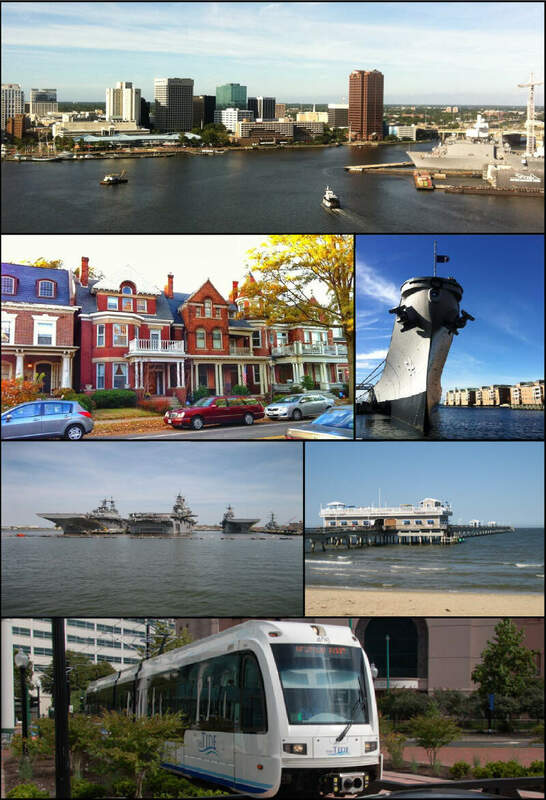 Norfolk is an independent city located in the Commonwealth of Virginia in the United States. At the 2010 census, the population was 242,803; in 2015, the population was estimated to be 247,189 making it the second-most populous city in Virginia after neighboring Virginia Beach. Richmond is the capital of the Commonwealth of Virginia. 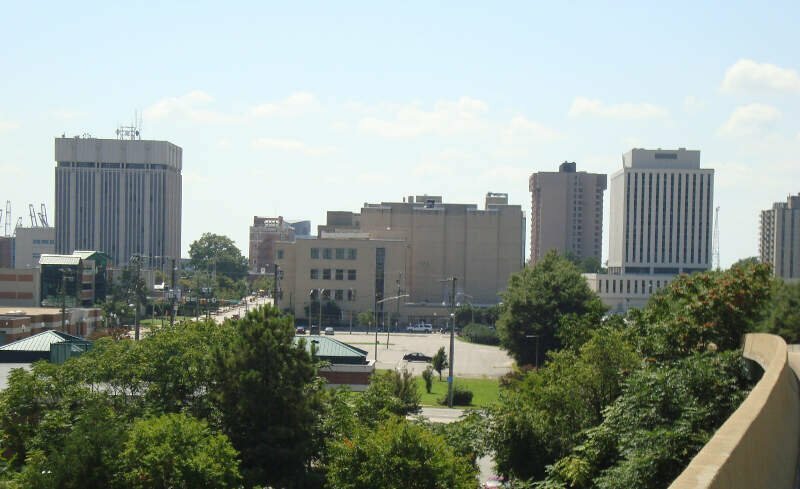 It is the center of the Richmond Metropolitan Statistical Area and the Greater Richmond Region. 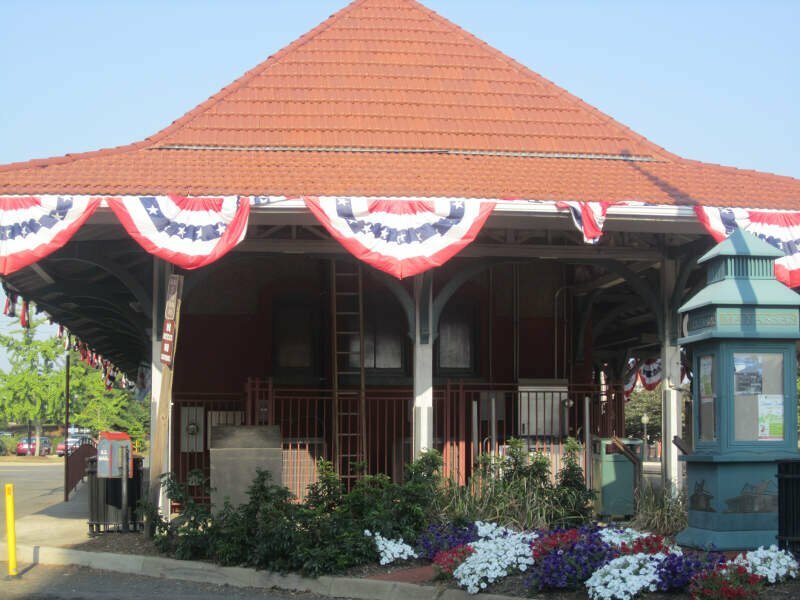 It was incorporated in 1742, and has been an independent city since 1871. 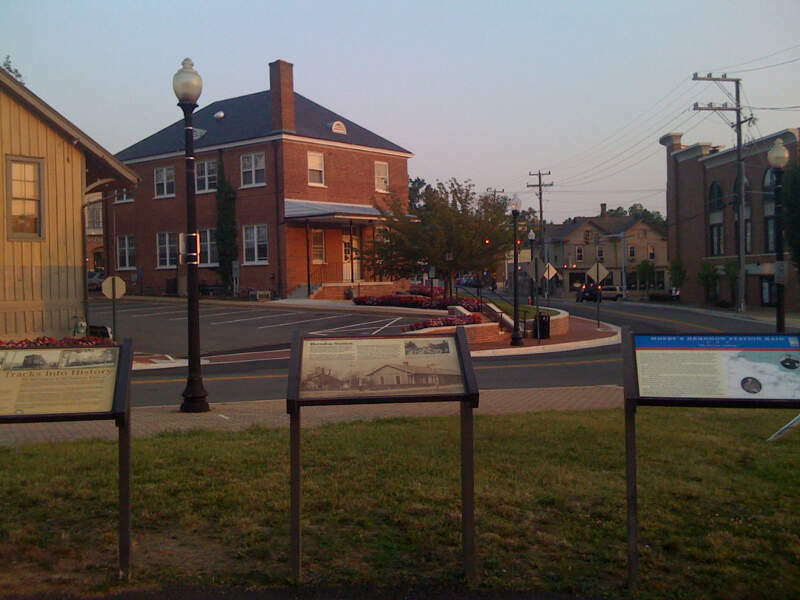 Culpeper is the only incorporated town in Culpeper County, Virginia, United States. The population was 16,379 at the 2010 census, up from 9,664 at the 2000 census. 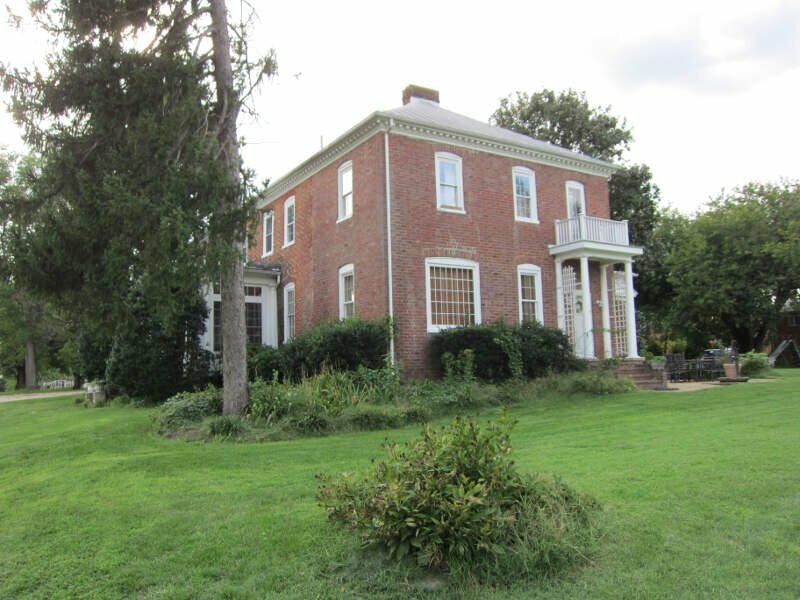 It is the county seat of Culpeper County. If you’re looking for a scientific breakdown of diversity across Virginia, this is an accurate list.